It would appear that the sinful human mind is looking for an opportunity to anesthetize its conscience. Case and point: Timişoara, Romania. A Facebook friend posted a news article from one of the largest and most modern cities in Romania citing how all OB-GYN doctors there decided to take a holiday from providing abortions. For three weeks. With the occasion of the Christmas holiday. Apparently they did the same thing at Easter under pressure from the ultra conservative Eastern Orthodox Church. Delight in Truth responds to this with a sad LOL. So now, one of the largest per-capita abortion providing countries in the world is pulling a moral prank which means nothing. It will delay abortions for three weeks to observe the “holy”holidays. My FB friend commented with the analogy of a cheating husband. Suppose the husband cheats every day of the year except the days surrounding these so-called holy holidays. Does this make any difference to the wife? There maybe those who will applaud such meaningless token action to please the Orthodox Church. But like Psalm 14 says: “The Lord looks down from heaven on all mankind” and He knows what is in the hearts of mankind. He sees the insincere motives behind man’s actions. Even such action to withhold abortion for three weeks will be evidence for their condemnation one day. It shows that they know the truth, but they choose to suppress it. 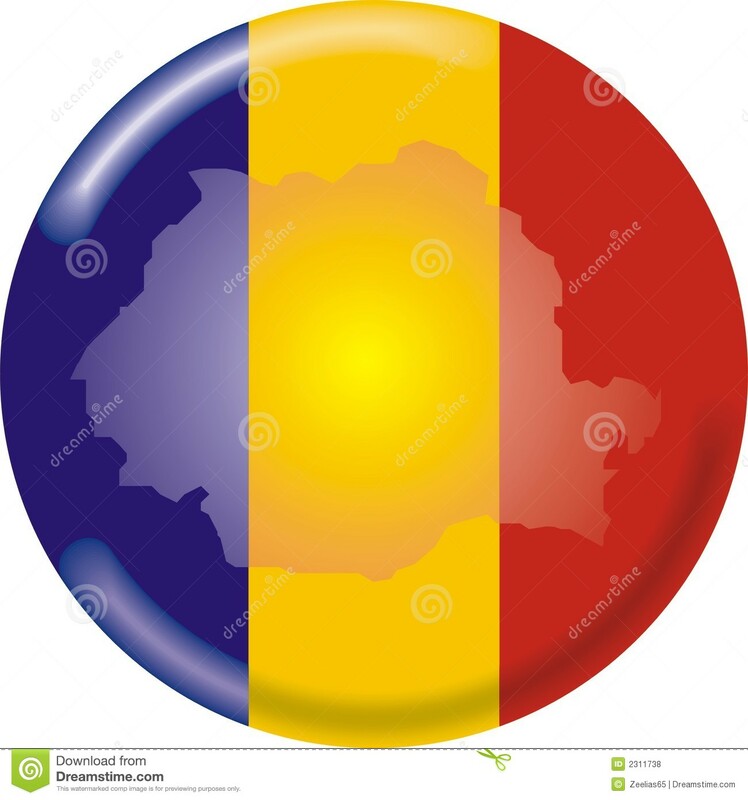 So during these “holy” holidays please remember the struggle with abortion sin that Romania is going through, and do not forget to pray that God would melt the block of ice in their hearts via the gospel.